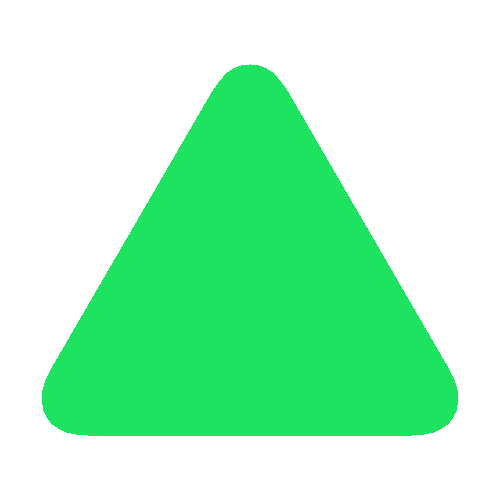 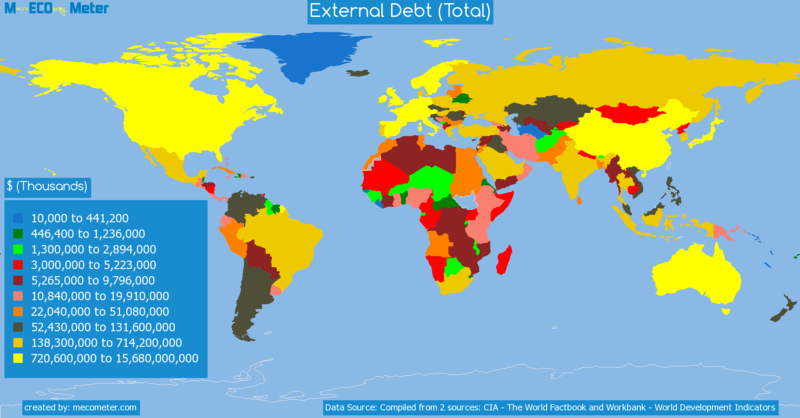 Value & RankThe External Debt (Total) of Montenegro is 1.70 ( billions of $) with a global rank of 148. 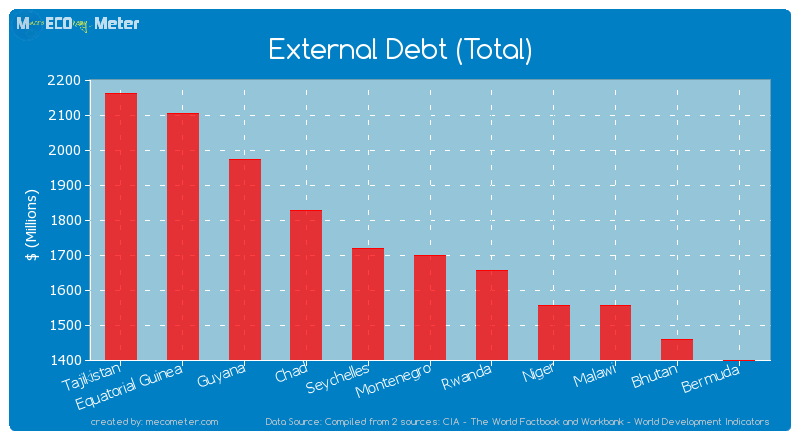 Montenegro compared to other CountriesThe External Debt (Total) of Montenegro is similar to that of Tajikistan, Equatorial Guinea, Guyana, Chad, Seychelles, Rwanda, Niger, Malawi, Bhutan, Bermuda with a respective External Debt (Total) of 2.16, 2.10, 1.97, 1.83, 1.72, 1.66, 1.56, 1.56, 1.46, 1.40 ( billions of $) and a global rank of 143, 144, 145, 146, 147, 149, 150, 151, 152, 153.5 years growthMontenegro's External Debt (Total) had a positive growth of 30.8 (%) in the last 5 years from (2007 to 2012). 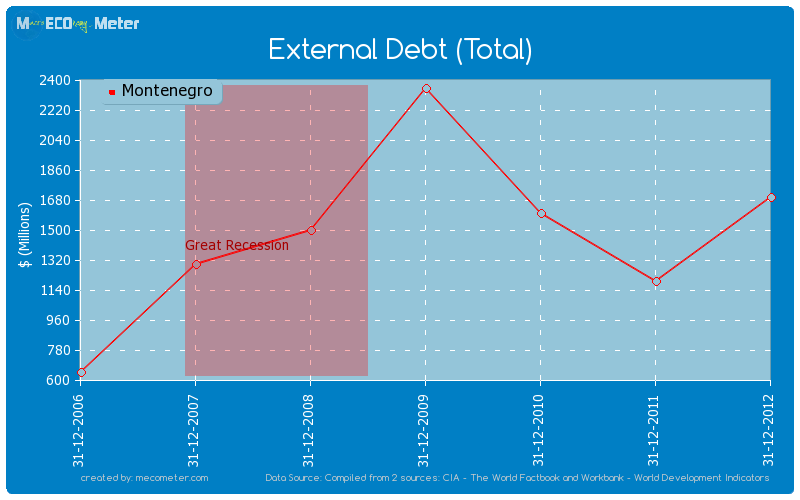 Last 5 years averageMontenegro had an average External Debt (Total) of 1.61 ( billions of $) in the last 5 years from (2007 to 2012).